Albanian politicians have praised the decision taken today by the European Parliament to scrap the visa regime for Kosovo’s citizens. 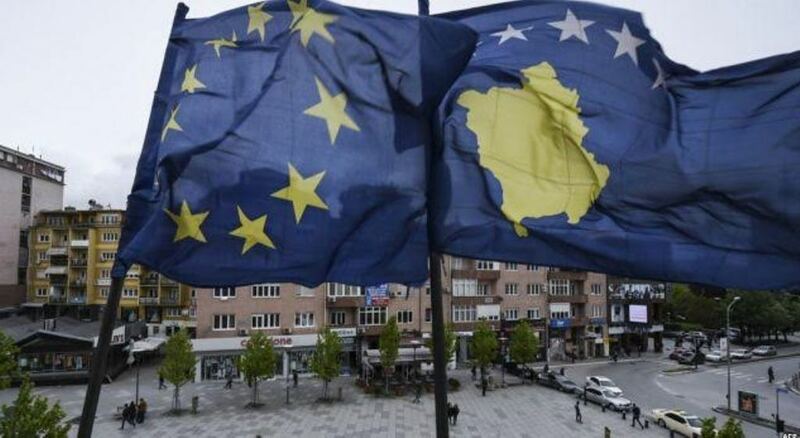 “At last, the European Parliament decided to scrap visas for Kosovo! Citizens of Kosovo will continue to be the only ones in Europe who need visas to travel to Europe for a little longer, but today’s decision should be praised”, the Albanian PM, Edi Rama said. Meanwhile, former Integration minister, Klajda Gjosha considered this as the best response for the debate on the borders between Kosovo and Serbia. “The European Parliament has voted in favour of the liberalization of visas with Kosovo. This is great news for the citizens of Kosovo, who used to move freely, while we all were restricted in our movement. This is the best response for the latest debate regarding the redefinition of borders between Kosovo and Serbia. The Balkans do need more borders; what they need is better cohabitation with the European Union”, Gjosha said.